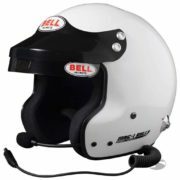 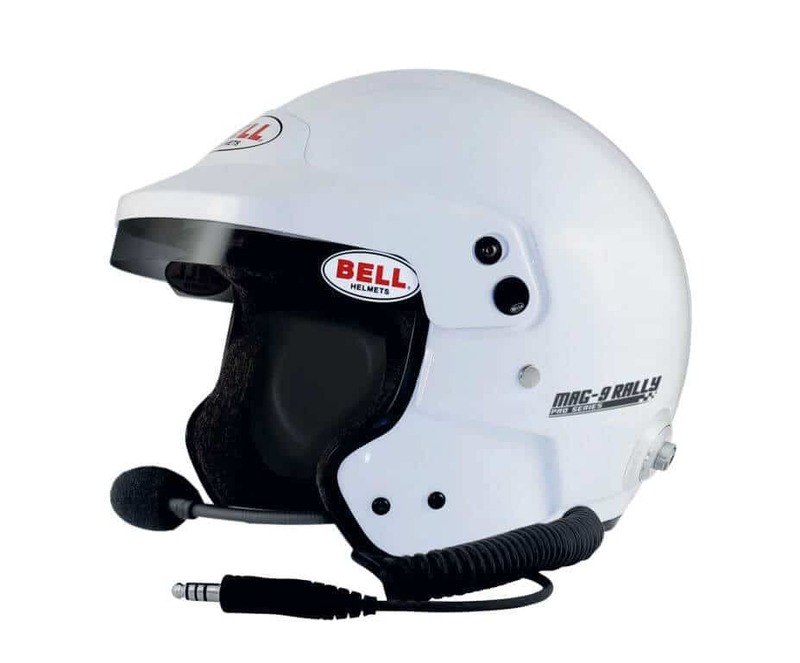 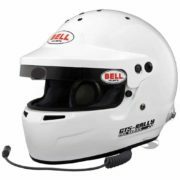 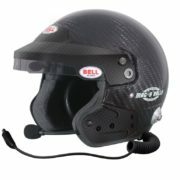 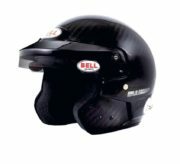 This helmet features a factory fitted high quality intercom system with built-in noise reducing ear phones. 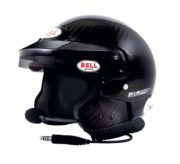 The system is compatible with Peltor amplifiers. 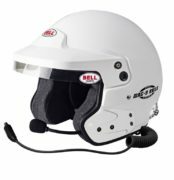 The inner earmuffs have extremely thin speakers installed to give maximum noise cancellation and increase the sound quality. An djustable boom gives perfect positioning of the noise cancelling microphone to ensure excellent driver communications.